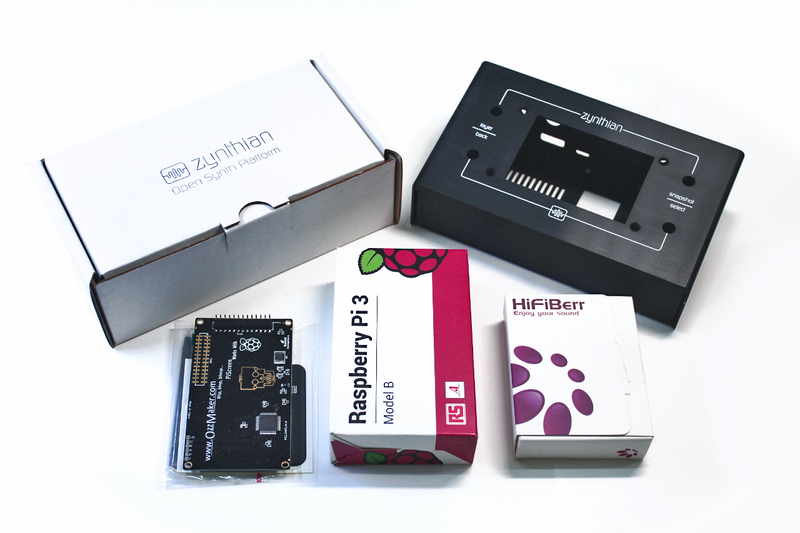 It’s been a long way from the first Zynthian prototype being announced in this blog, more than 2 years ago. It’s been an interesting trip and along the way, i have learned a lot of things and a small but dynamic community has grown around this crazy project that Zynthian is. Continue reading Zynthian Shop is on-line! Posted on 2018-01-15 2018-02-07 Categories community, events, media, shopTags build your zynthian, buy zynthian, zynthian kits, zynthian shopLeave a comment on Zynthian Shop is on-line!